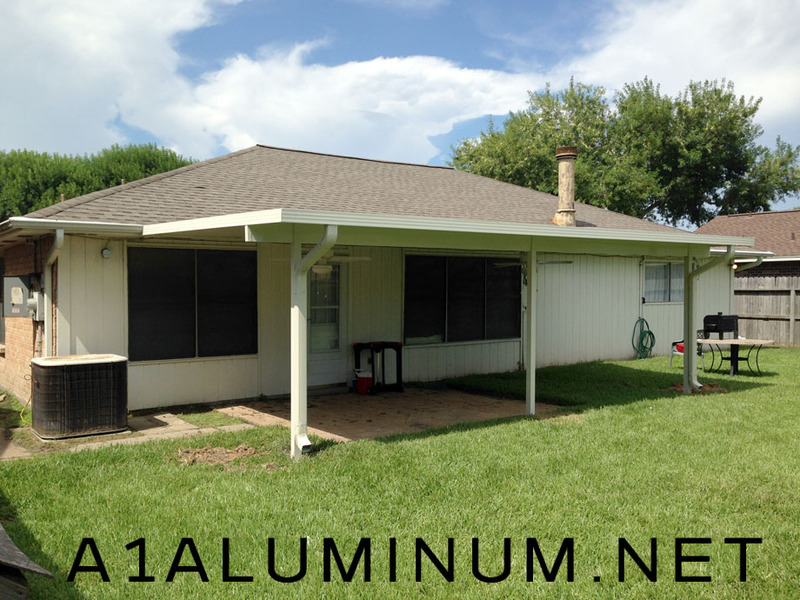 3″ Insulated Aluminum Patio Cover in La Porte! Also Concrete Patio! 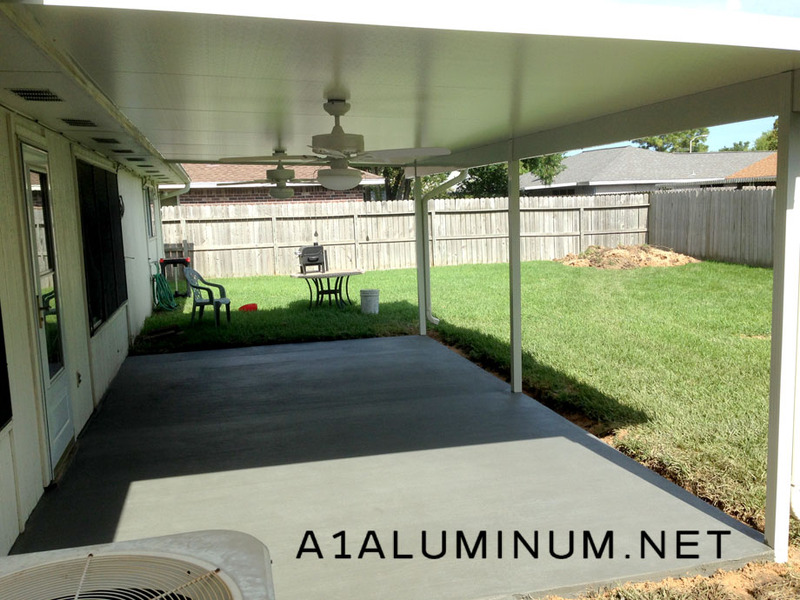 For Mr. “C” we installed a 12′ x 24′ – 3″ Insulated Aluminum patio cover. We installed 2 fans as well. You can see in the second picture that we then poured a concrete slab.